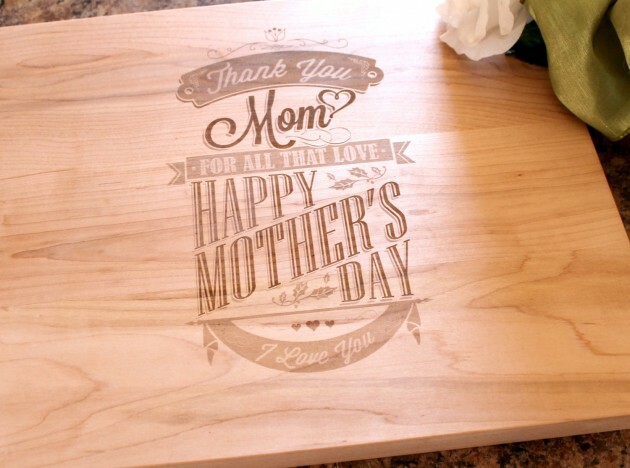 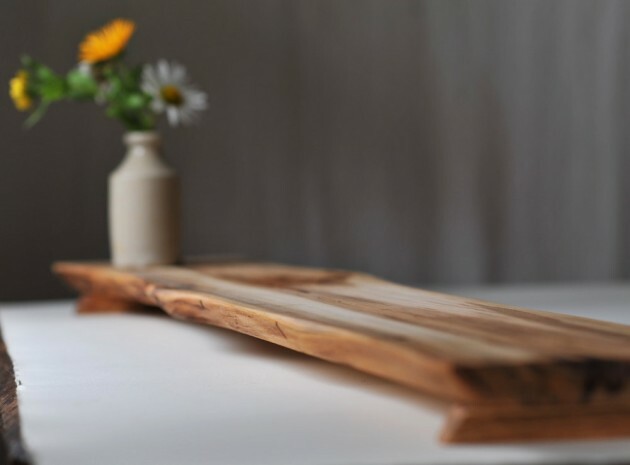 Looking for the perfect gift to give to your mother on Mother’s Day or simply looking for a nice cutting board that will spice up your kitchen and inspire you to use it more? 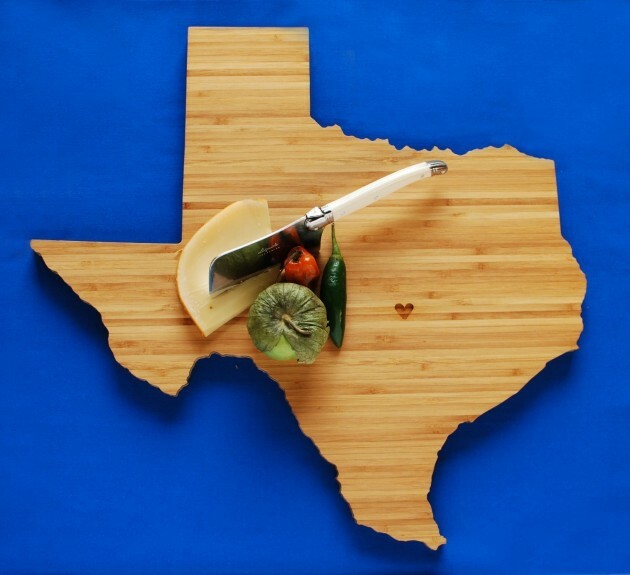 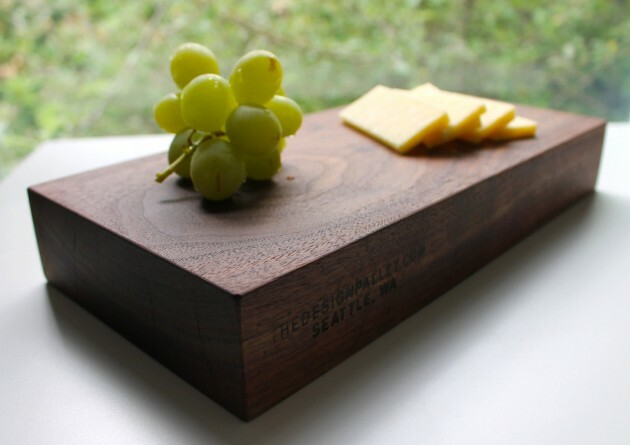 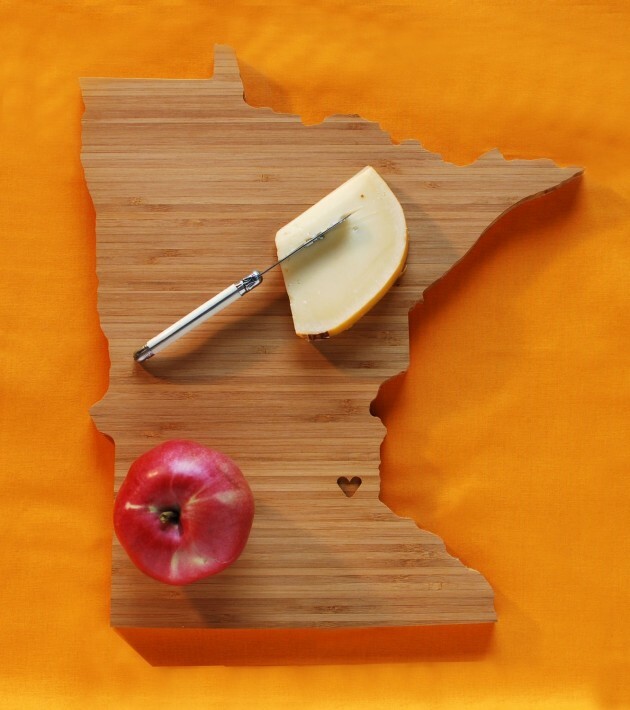 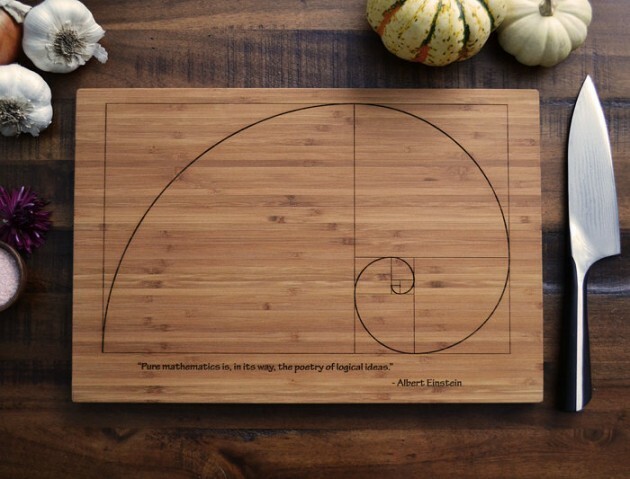 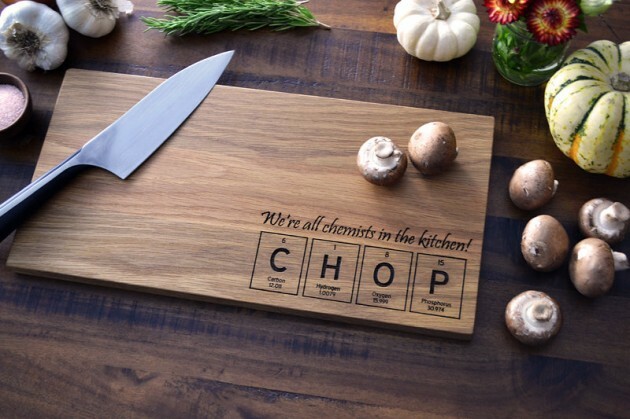 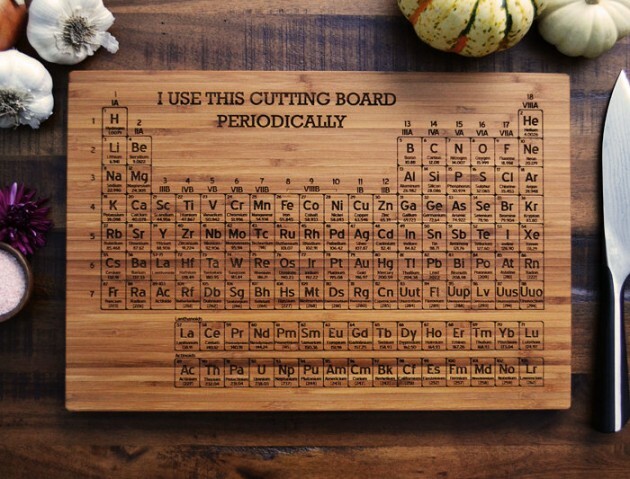 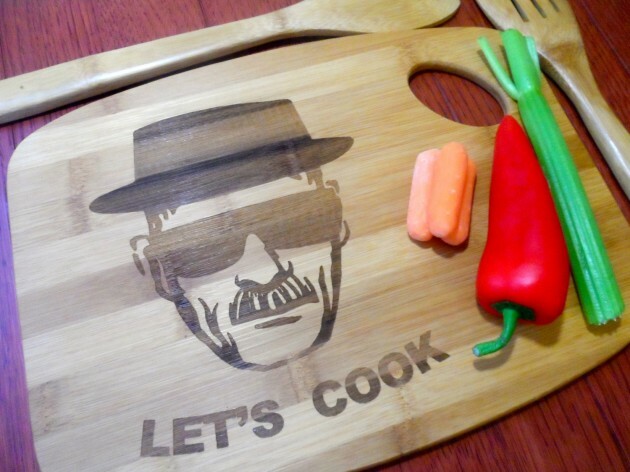 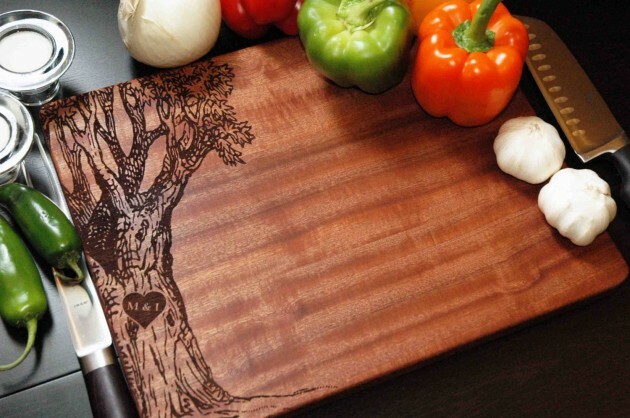 Then this collection of 18 amazing handmade cutting board designs is just for you. 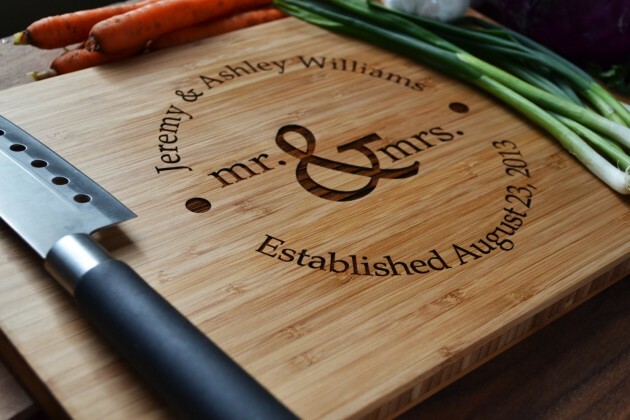 In order to satisfy your needs, we have gathered a lot of various personalized and handmade cutting boards in one collection to hopefully give you a lot of ideas of which you can even create some more, even better designs. 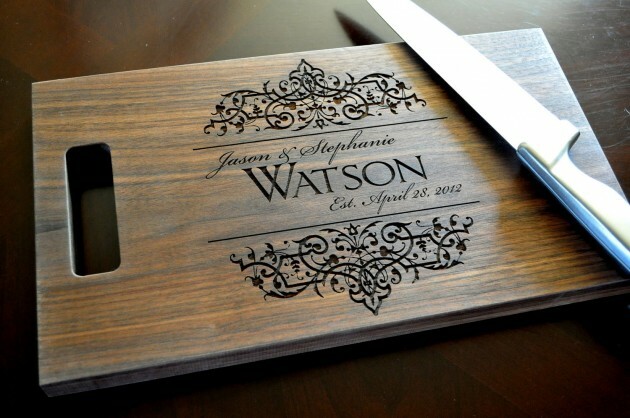 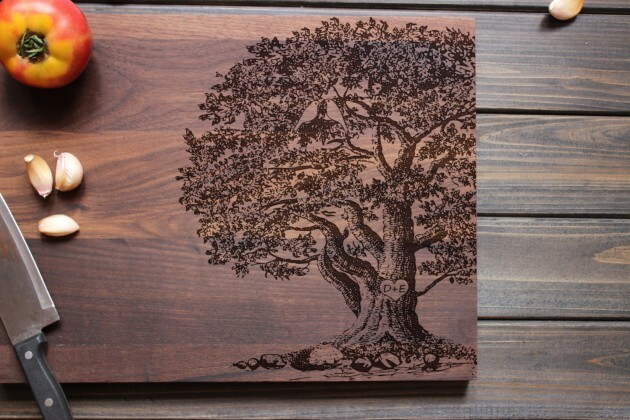 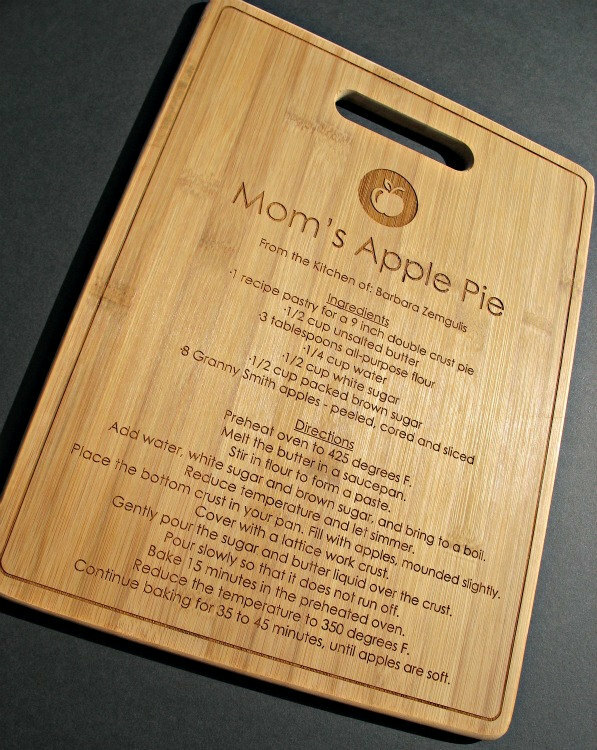 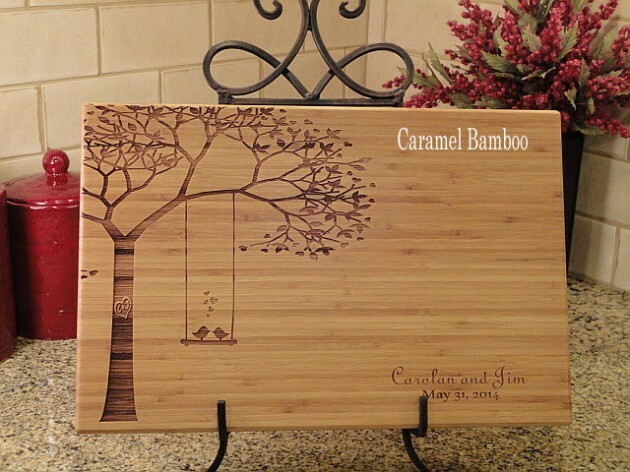 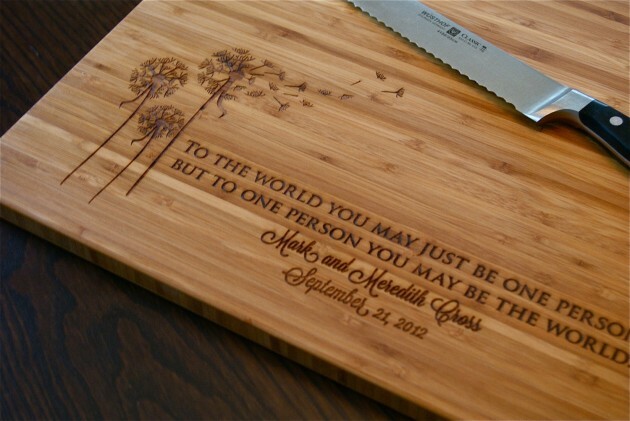 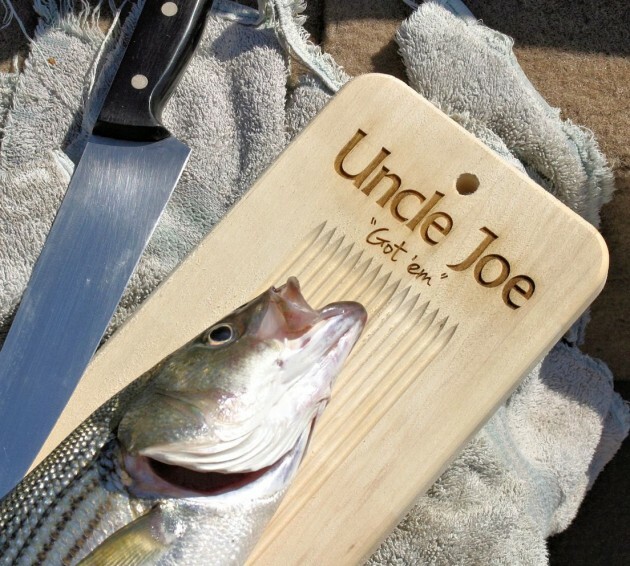 You can simply take your cutting board to someone who can engrave it and give them a cool design to engrave. 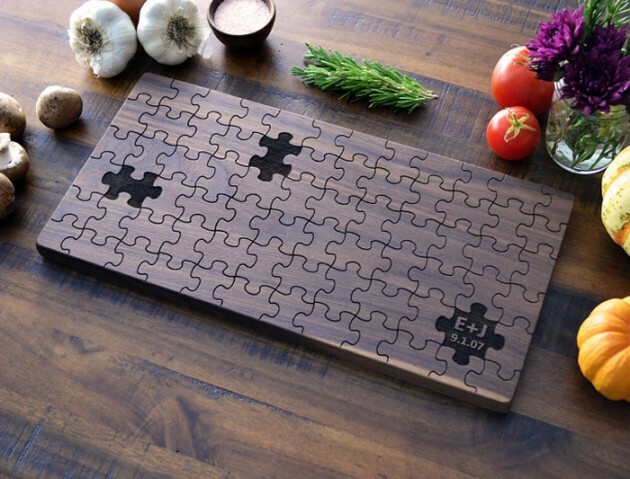 Or, even simpler, you can click on the link bellow the image of the cutting board you like, and buy it online.